A funeral Mass for Franciscan Sister Charlotte Lagnese (formerly Sister Marguerite Mary) will be offered Jan. 19 at Holy Trinity Church, 409 Cherry Street, Columbia, Pa., 17512. A viewing will be from 8:30-10 a.m., followed by the Mass of Christian burial. 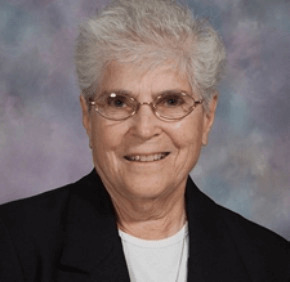 A Baltimore native who graduated from the Catholic High School of Baltimore, Sister Charlotte died Jan. 13 in Lancaster, Pa. She was 79 and had been a professed member of the Sisters of St. Francis of Philadelphia for 57 years. Sister Charlotte earned a bachelor’s degree from Neumann University and a master’s in theology from LaSalle University. She ministered primarily in education and in pastoral ministry. In 2009 Sister Charlotte received the Starfish Award from St. Joseph Health Ministries for her volunteer services. The award recognizes individuals and organizations that make a positive contribution to St. Joseph Health Ministries’ overall mission. 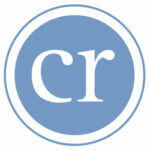 Sister Charlotte also taught for nine years in the Diocese of Trenton, N.J.